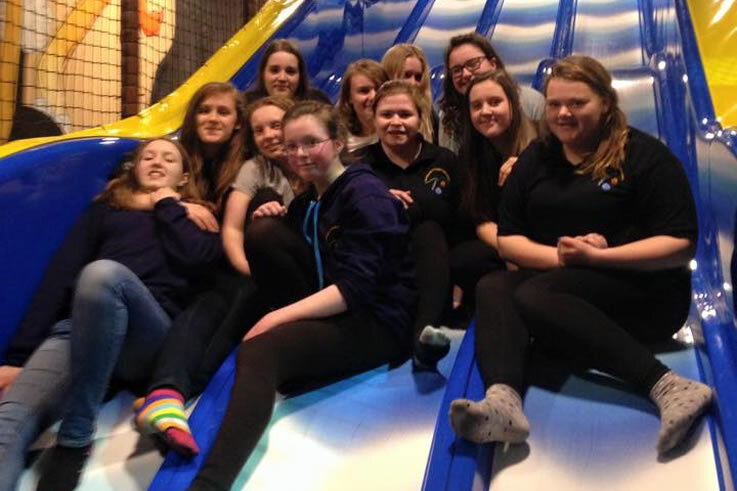 Senior Section members from across Shropshire enjoyed an evening of fun and games at Jungleland in Telford. Senior Section members from across Shropshire enjoyed an evening of fun and games at Jungleland in Telford. On 11th March, the safari themed soft-play centre opened it’s doors to more than forty senior section members (and some of their leaders, too!). Keep an eye out for more county senior section events, including a day trip to the seaside for the Barmouth Bash, which is happening in April.